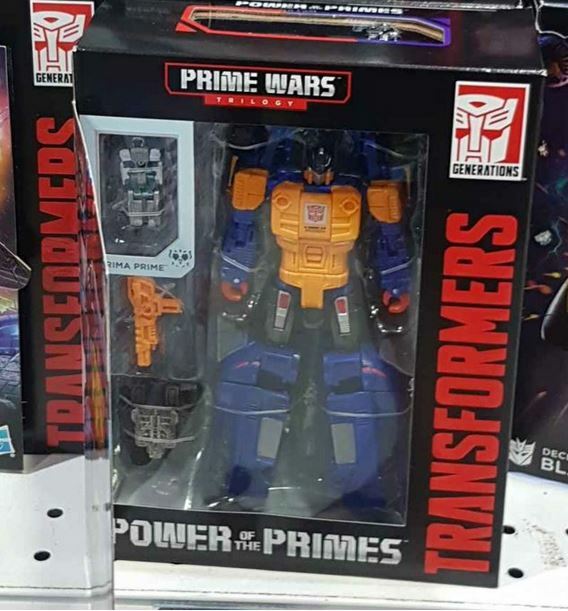 TFW2005 member lake88 confirms the arrival of Generations Prime Wars Trilogy Special Edition Power of the Primes Deluxe Class Punch-Counterpunch (with Prima Prime) to the Paragon Toys R Us location. Good hunting to our fellow Transformers fans in Singapore. Remember to browse our gallery of this set here and keep sharing your sightings news on the 2005 boards! 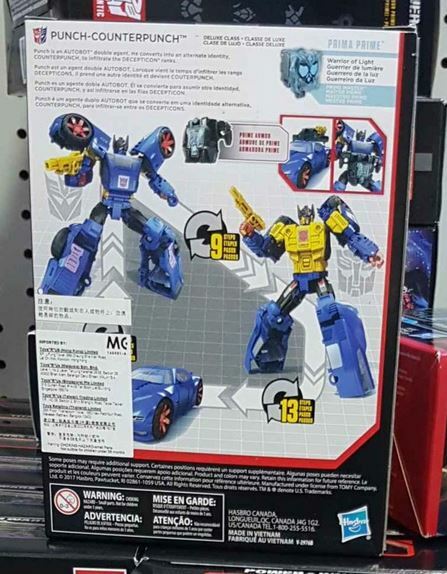 Anyone knows if SS36 Drift will be released here? Simply Toys, TFH, Robo Robo, etc brought it in over the last 2 weeks, some already sold out. Toysrus Waterway Point as of yesterday. Botbots series 2 spotred at OG Orchard. The Falcon's Hangar. One of the older toy dealers in SG. You can check their stock availability at their website. Orchard area including all the TRU at Forum and Paragon? Strange I asked the Metro staff they told me they won't be restocking… Have you checked Takashimaya? Sorry I didn't went to check the one at forum TRU but I couldn't find one at paragon TRU. And yes I asked the manager at Metro and he said the stock will be coming next week mon or tues. And yup I also checked at Takashimaya. Couldn't find any. View attachment 28251276 Just got 1 SS 38 Optimus Prime at waterway point TRU. Around 6 boxes left. Metro Centrepoint will have stock around next week monday or tuesday. View attachment 28250305 SS OP 38 spotted at Waterway Point TRU. Anyone spotted SS38 BB Optimus Prime? Went to check out Metro Centrepoint and Paragon, both OOS already… Please let me know! The Falcon's Hangar still has it in stock. Anyone after SS BB OP? With 20% discount as well. Plus, spend a minimum of $30 on any Hasbro products and you will receive a $5 Hasbro discount voucher that you can use on the next purchase with at least $30 spend. Only at Metro stores. I bought the Siege Soundwave yesterday at Metro Centrepoint at 20% discount, got the $5 oucher and then use that voucher on SS38 Optimus Prime on the 2nd purchase (20% discount -$5). On top of that, I receive another $5 Hasbro voucher to use on the next purchase. OG Chinatown stock as of yesterday (02-Apr) evening. Everything from Siege wave 2 and Stuido Series wave 6, Except SS 38 BB movie OP. Wow. Prime sells out really fast… Gotta get mine fast. 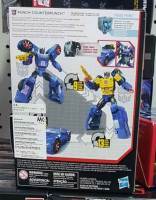 Deluxes in the US are already $20 or more, and after taxes, not much different. TFs are not being fully stocked and I've pretty much missed entire waves. I've never seen all of the Studio Series on shelves, just sporadically random waves appear in small numbers and some waves completely skipped. Siege wave 1 is just finally popping up, yet everyone is already seeing wave 2-3. It's not like it used to be around here.